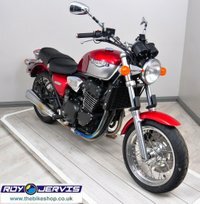 Roy Jervis are proud to be able to offer some of the lowest mileage, cleanest used motorcycles in the UK. 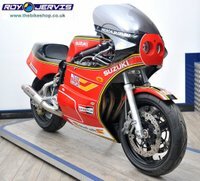 Everything from late 125's through to Superbikes, to Japanese classics and exotica. 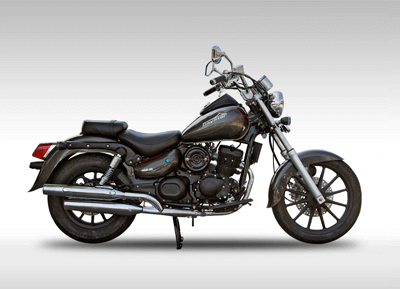 We buy from and deliver bikes to all over the UK and are always happy to hear from you whether you are buying or selling wherever you are! All of our used stock comes with a full workshop inspection and, where appropriate, 12 months MOT. We have three large showrooms packed full of bicycles for all ages and pockets. Makes include GIANT, RALEIGH, DIAMOND BACK, FORM, PRO-BIKE, CUDA and PYTHON, supplying a fantastic range of Mountain Bikes, Road Bikes, Hybrids, BMX, Kids Bikes and Folding Bikes. We also have Electric Bikes from GIANT and the fantastic new range from BATRIBIKE. All cycles are prepared in our dedicated cycle workshops by trained mechanics and are ready to ride with a FREE first service. We DO NOT sell bikes in boxes!! 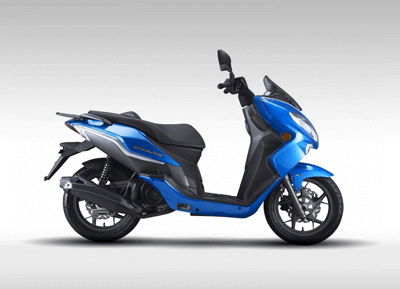 Roy Jervis have been Scooter Specialists and Peugeot Main dealers for over 17 years, we also stock SYM, KSR MOTO and NIPPONIA Scooters and Small Motorcycles. Our Technicians are Factory Trained. 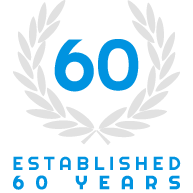 We were integral in the introduction of SYM into the UK and have been one of their top Premier Dealers over the last 12 years. For full details follow the links or give us a call. Our large Showrooms house accessories for both Powered and Non Powered Two Wheelers - Clothing, Helmets, Sunglasses, Luggage, Hydration packs, MUC-OFF cleaning products plus a full range of OXFORD Products plus loads more. 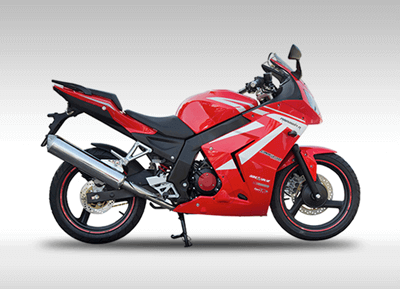 We also carry a large quantity of spares and consumables for motorcycles, scooters and cycles. If we haven't got it more often than not we can get it - Fast!